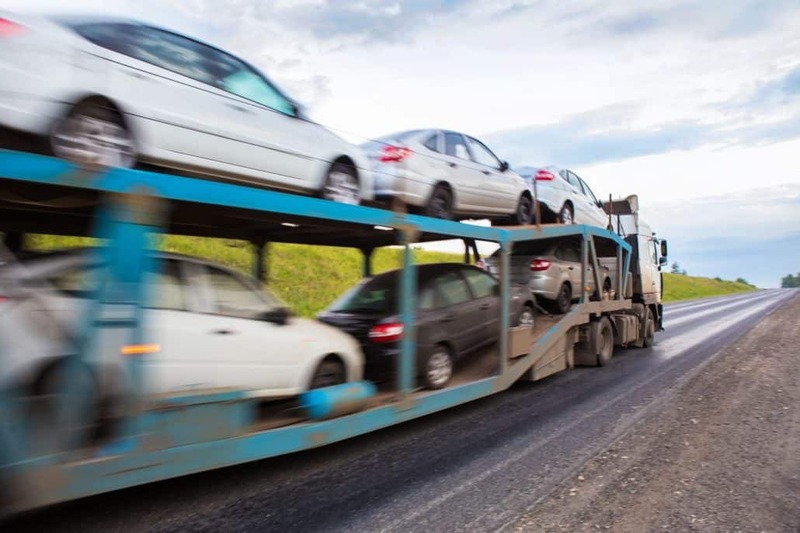 Do you have an auto transport company that is in need of immediate funding to accept a new haul? Freight bill factoring might be the right route for you (no pun intended). Being an auto hauler can be tough if your customers aren’t paying you for up to 60 days. Auto hauling has quite a few upfront costs – you haul the vehicles and pay the gas and other expenses well before you get paid. A freight factoring company can provide your auto transportation business with immediate cash for your freight bills. 1. Deliver the load to your customers. 2. Once the shipment is received by your client, you will fax the auto transport bill to the factoring company. 3. Within a 24-hour period the factoring company will advance you up to 95%, the rest will be held in a reserve. 4. Your client will then pay the freight bill in full to the factoring company directly. Once the payment has been received, the remaining amount will be released to your auto hauling company, minus a factoring fee. Fuel advances is a special type of advanced funding that truckers can use to their advantage. A fuel advance is when a driver picks up a load and shoots over a verification document to the factoring company that shows that the load was picked up. The factoring company will advance your auto transport company a portion of the invoice at this time. These funds can be used on fuel to get your haul to its destination. Once your haul makes it to the destination, the remaining amount of the freight bill will be advanced to minus a fee. Fuel cards can be useful for companies that have multiple drivers. They are similar to debit cards that are given to drivers for fuel. Instead of the advancement from the factoring company going directly into a bank account, it is dispersed onto special cards for truckers that they can use for fuel on their routes. There are a couple ways that your rates can be set up: tiered or flat rate. Tiered rates could be 1% for the first 10 days, 2% for the next 10 days, 3% for the following 10 days, 4% for the next, etc. Flat rates could be 3% for 60 days. Depending on the pay patterns of your customers, either of these rate styles might be a good fit for you. If your clients pay fairy quickly a tiered rate might be best. If your customers don’t pay in a timely matter or might be sporadic, a flat rate might be the better choice. We can get your set up with the right factoring company that specializes in working with auto transport. Give is a call or fill out a form and let us know what you are looking for. We are your trucking concierge for factoring and will get your partnered with the right company that understands your needs. You let us know what you are looking for in a freight factoring company we will match you with the perfect one from our nationwide network. Once we determine a factoring company that is best suited for your needs, we will make an introduction either right then on the phone or through e-mail. This hands free concept is great for busy auto haulers that want the best rates but don’t know the time to do the heavy online research. We are experts in the factoring industry, and know that every trucking company has different needs. We have trusted relationships with several factoring companies that specialize in factoring for auto transporters. These relationships allows us to get your business the lowest rates in the industry. You are the boss in this operation! We just make sure you get in touch with the right fit.